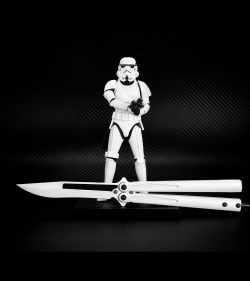 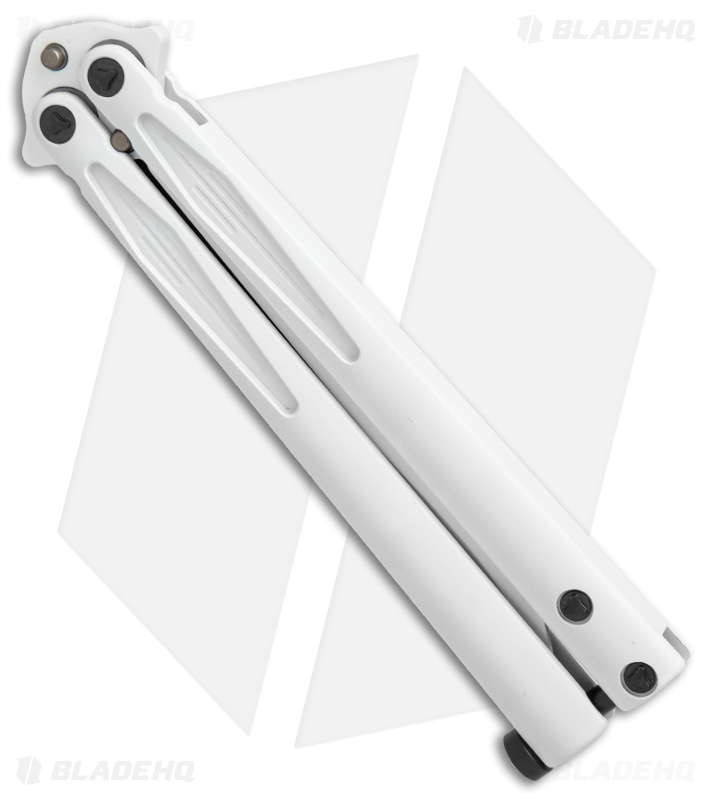 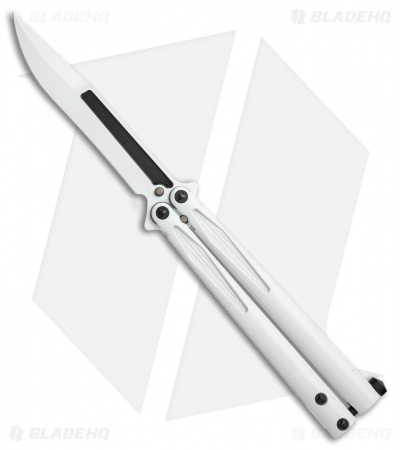 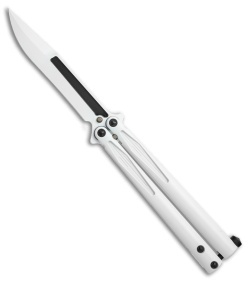 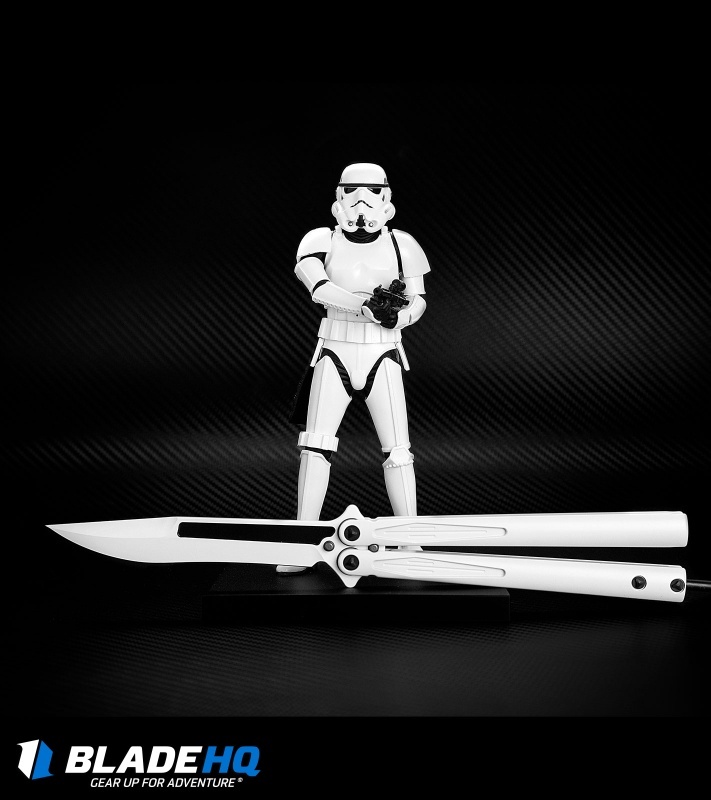 This Tachyon III Storm Trooper model has a black/white finished Elmax steel clip point blade and white Cerakote finished aluminum handles. 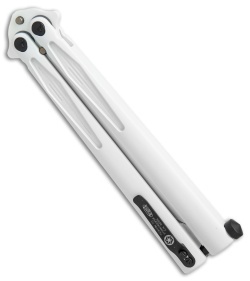 Includes adjustment tool. Its a great knife, but it lacks some vital things for flipping ill list a few things.